Tom is the founder and designer of Elos. 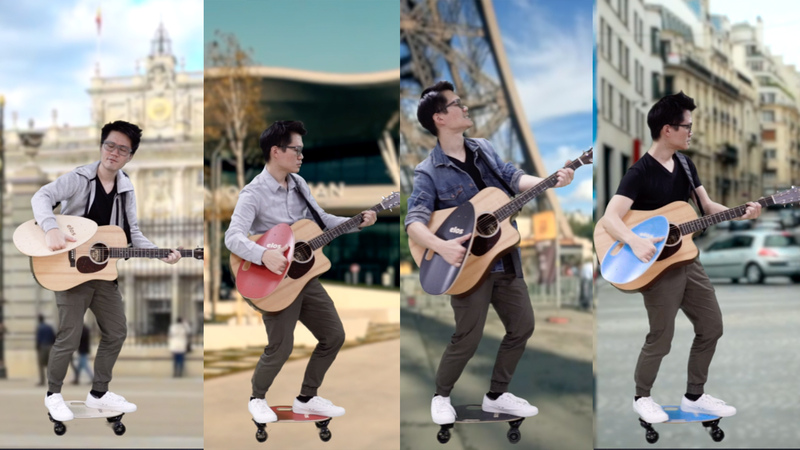 Back in high school, he loved to play guitar. However, conventional guitar picks are very small and could be hard to find. 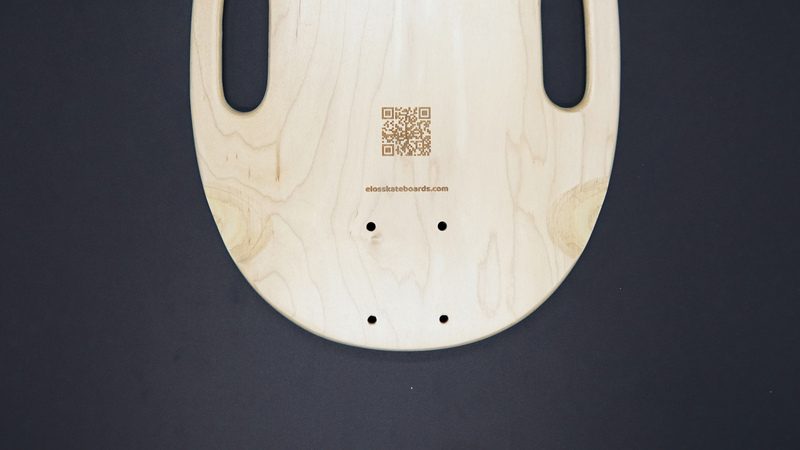 This inspired him to create the Giant Maple Guitar Pick. The new design is called Elos which stands for Endless Love of Singing. The new pick design will instantly give you more time to play since it's so big you won’t be spending time trying to find your pick. Make sure to give this a try if you are ready to step to the next level of your music career. 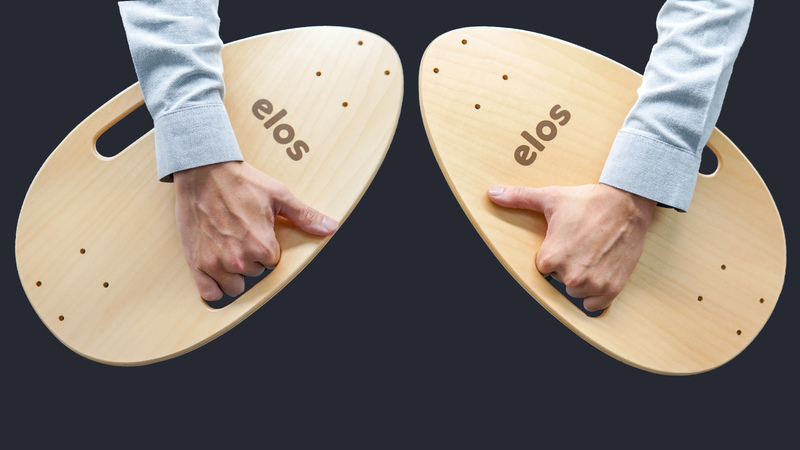 Use Elos the same way as any conventional guitar pick. No learning required. 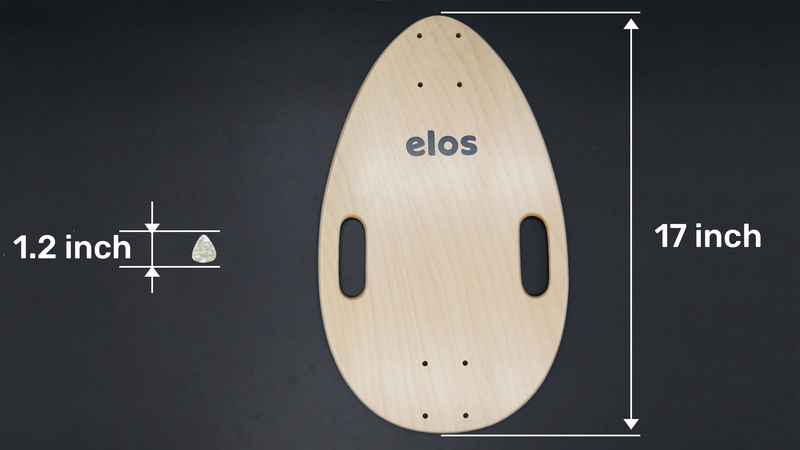 Elos is 100 times larger than regular pick yet only weights 1lb. The handlebar makes any hard songs easy to handle. Every Elos has a unique tracking ID making it easy to find if you still manage to lost it somehow. Got caught in a drizzle, or ran into a puddle while riding your Elos? Bearings rust when they come in contact with water. Bearings are the little, round metal rings that go inside the wheels to make them roll smoothly. When they get wet, and you don’t take them out to clean them, your wheels will start sounding rusty and gunky. They won't spin as well as they used to, so you need to pop in new Elos Bearings to replace them. Check out our Elos Maintenance Tutorial for easy installation & user instruction.